Grounded upon their decades of experience dealing with urban studies and drawn from robust data from the Preservation Green Lab, the book proves to be a perfect antithesis to the oft-quoted argument that preservationists are anti-change, anti-progress and agents of gentrification. 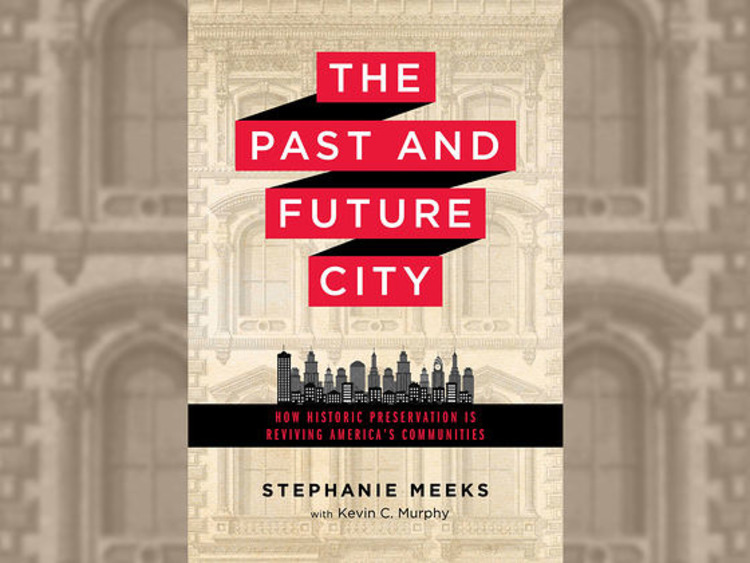 By presenting a number of empirical case studies, Meeks and Murphy destroyed the old-age negative stereotype against historic preservation. According to the authors, old buildings are not just pretty edifices. Rather they’re economic engines, centers of community, and the foundation for a stronger, more vibrant future. Furthermore they claim that reusing old buildings creates jobs, reinvigorates local economies, and helps small businesses come to life. They help make neighborhoods healthier and more sustainable. 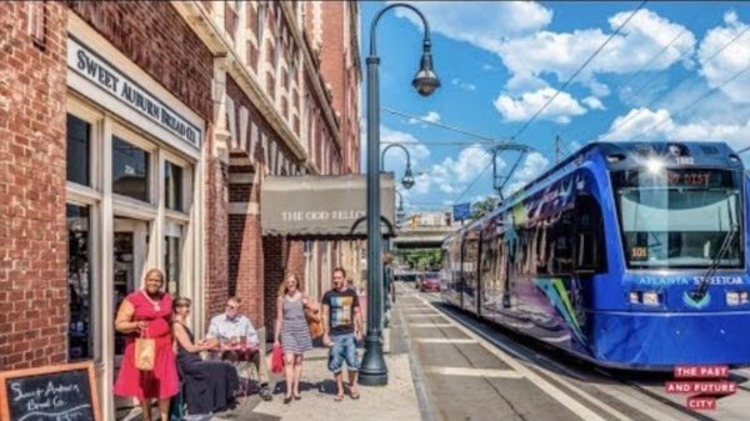 They also help cities and communities grapple with many of the present urban problems, like affordability and displacement, sustainability and climate change. They contend that neighborhoods with older buildings tend to have more small businesses and diversity in housing costs. Along with creative infill and altering parking requirements, repurposing older buildings for housing can help mitigate the issue of displacement. 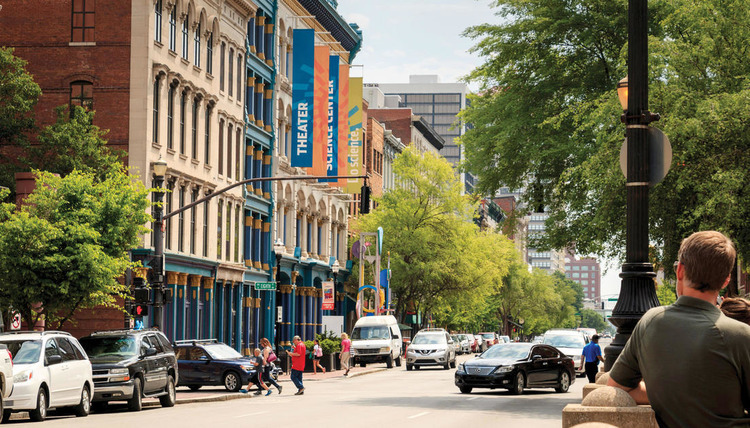 They assert that in cities big and small, the best preservation projects are those which create opportunities for community residents at all income levels, while retaining the local history that ties generations together. They also claim rather emphatically that restoring old places can add up to the quality of life in a given neighborhood. Borrowing the words of Anne Olson, president of the Buffalo Bayou Partnership in Houston, Texas, the authors suggest that “young millennials…don’t come to cities necessarily for jobs anymore. They come for quality of life” – the quality of life older places provide. Existing literature seems to support this claim. The architectural firm Sasaki Associates conducted a survey in six US cities in 2014 to identify what residents loved about the cities they lived in. Surprisingly, nearly two-thirds (57%) of city residents said they like to stop and admire historic buildings while walking around, far more than those who said the same of modern buildings (19%) or skyscrapers (15%). In terms of combating climate change, accordingly, encouraging building reuse and retrofits is a proven and effective way to reduce energy costs and mitigate further environmental damage. Have you ever walked along old but well-preserved places in some cities in Europe? Think of Prague, Budapest, Vienna or whatnot. These UNESCO-declared sites are rich in histories and culture. There is so much at stake attached in old buildings and places—the history, culture, tradition, sense of identity and community—that will be forever be destroyed once cities decide to remove them to give way for new ones. There are so many ways of bringing about progress in the community without losing sight of the remembrance of things past. That old is beautiful is for some a dry platitude, an old cliché if you wish, but the truth embodied in it is almost always universal and timeless. Sometimes something old is not only a thing of beauty that is a joy forever, but more importantly it is there to remind us of our connection to the past so that we are prepared to face the morrow.